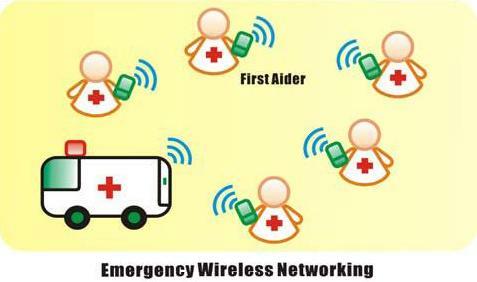 Emergency wireless networking represents a set of civic/military applications where the network infrastructure cannot be pre-planned. Examples exist in battlefields, public safety, and earthquake/tsunami relief among others. Despite the lack of any network infrastructure in those applications, high performance and secure wireless communications among a large number of users (terminals) are usually required. In addition, the communication terminals are usually of high mobility.